The lamb trade is stronger this week on the back of strong demand for processors. Base quotes for lamb are generally making between €5.20/kg and €5.40/kg with higher quotes reported for selected lots. According to the IFA, factories are paying top prices of €5.50/kg – €5.60/kg for lambs this week. Meanwhile, prices paid for culled ewes were generally making between €2.80/kg and €2.90/kg. 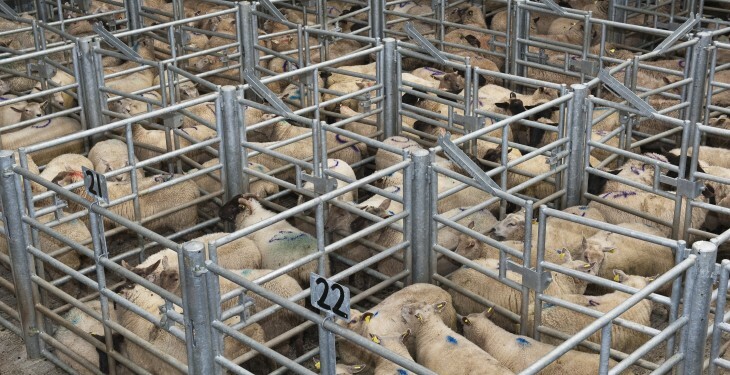 The sheep trade has continued its upward momentum in recent weeks, according to Bord Bia on the back of good demand with supplies relatively tight. However, it says a mixed trade was reported across our key export markets. 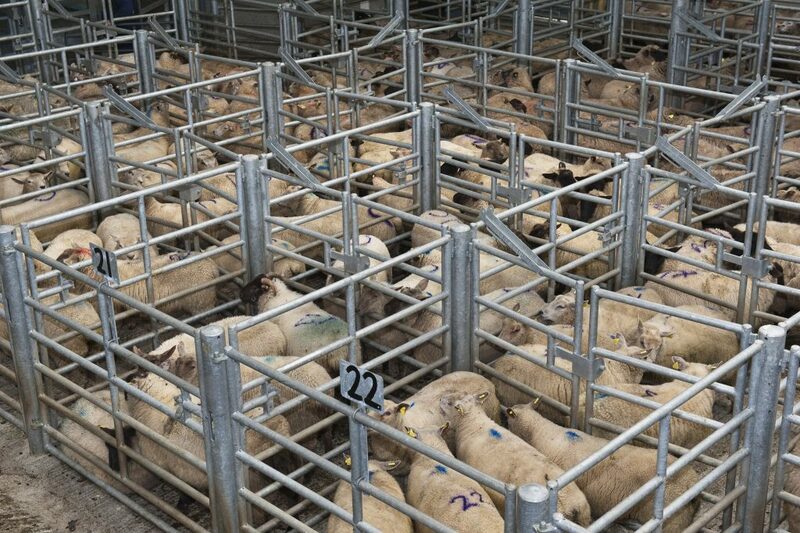 Supplies at sheep export meat plants last week stood at almost 43,000 head which was around 19% or over 6,000 head up on the corresponding week in 2015. In Britain, Bord Bia says the trade has seen some further improvement due to tightening in supplies. The SQQ live price for lamb in England and Wales was making the equivalent of around €5.13/kg during the week. In France, Bord Bia report that little change has been reported with demand reported as quite low and little or no Irish lamb on the market with the majority of imported lamb coming from the UK. It says farmer protests in the west of France have been reported and this may have a negative impact on the market again. Trade was best for forequarters with very few retail promotions reported.